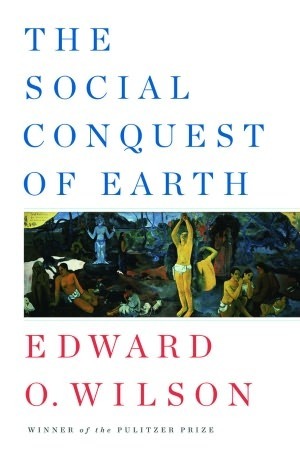 From the most celebrated heir to Darwin comes a groundbreaking book on evolution, the summa work of Edward O. Wilson’s legendary career. This entry was posted in Books and tagged biology, e.o. wilson, social conquest. Bookmark the permalink.